Emmy Winner, Author, and AlphaNetworks CEO Seth Shapiro will provide the Korea Blockchain Week closing keynote at the invitation-only FoundationX event in Seoul, Korea on July 22nd. 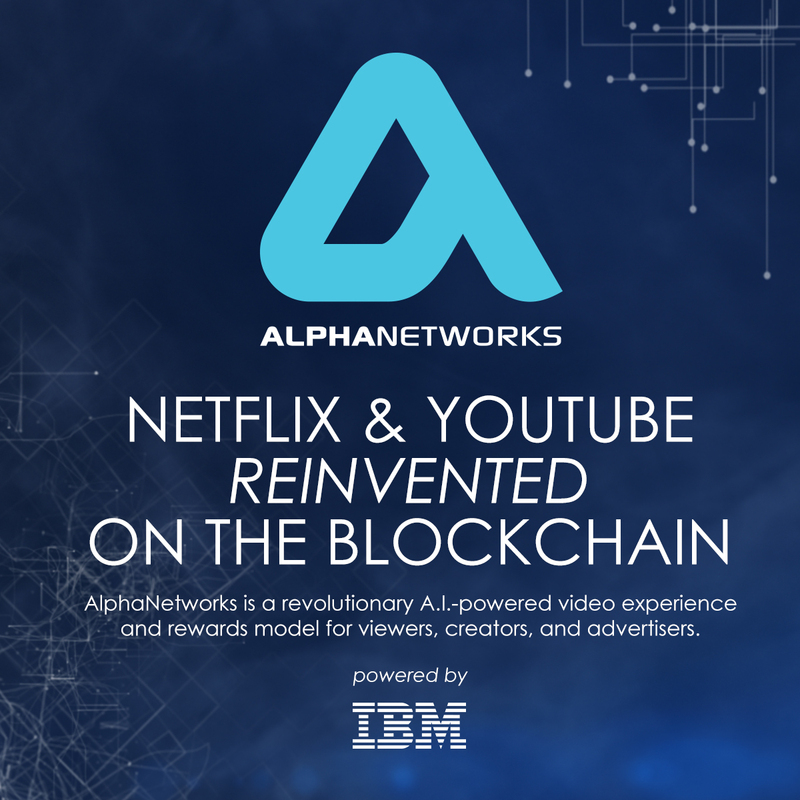 Author, AlphaNetworks Founder/CEO, and two-time Emmy winner Seth Shapiro is slated to introduce AlphaNetworks, the enterprise video platform positioned as “Netflix & YouTube reinvented on the blockchain, powered by A.I.,” during the Korean Blockchain Week closing keynote address, July 22nd, at the exclusive FoundationX event and party in Seoul, Korea. Shapiro will introduce the Korea Blockchain week attendees to a “sneak-peak” of AlphaNetworks revolutionary feature set, management and creative team, including, a walkthrough of the first A.I. & token-driven entertainment platform. An introduction to the AlphaNetworks management team and their 25 years of entertainment industry relationships which includes our accomplished Executive Content Producer partner, whose awards include names such as Oscar, Grammy, Emmy, Cannes Lions, MTV Video Awards, Golden Globe Awards, and many others. Shapiro will also introduce AlphaNetworks unique value proposition to influencers and creators that will include transparent and equitable economics, new revenue streams and opportunities, and increased creative freedom. Shapiro will also touch upon the AVOD, SVOD, and TVOD advantages for advertisers. Shapiro will also share insight in Alpha Networks superior approach to user experience, which will included token and dollar rewards, A.I.-driven recommendation and customization, gamification, integrated community, and micropayments for content based on consumption. AlphaNetworks is a blockchain-powered SaaS platform for the next era of video networks, providing superior user engagement, industrial-grade security and tokenized economics. The platform combines subscription VOD, targeted advertising, and pay per view business models with AI-powered recommendations, predictive analytics, customized viewer experience, and increased payouts to creators. 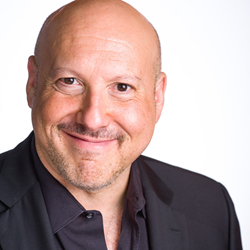 A two-time Emmy® Award winner Seth Shapiro is a leading advisor in business innovation, media and technology. He is an Adjunct Professor at the USC School of Cinematic Arts, and has served as a Governor of the Television Academy and member of its Executive Committee. His clients include The Walt Disney Company, Comcast, DIRECTV, Intel, AT&T, IPG, NBC, Showtime, RTL, Telstra, Universal, Slamdance, Goldman Sachs, government bodies, and a wide range of startups. In the blockchain space, in addition to founding AlphaNetworks, he is Head of Strategy at VideoCoin.io, Head of Business Development at Alphabit Digital Currency Fund, and an Advisor to projects including KodakCoin, WorkCoin, Verses, and EBoost. Shapiro has been quoted in outlets including The Economist, The New York Times. The LA Times, CNBC, The Boston Globe, Bloomberg, The Associated Press, PBS and The Daily Mail. As Head of Production at DIRECTV Advanced Services, he launched over 25 services, including NFL Sunday Ticket Interactive and TiVo by DIRECTV, the world’s first major DVR platform. His first book, Television: Innovation, Disruption, and the World’s Most Powerful Medium, was published in 2016.